Skylanders SuperChargers Starter Pack only $9.99, FREE Shipping Eligible! 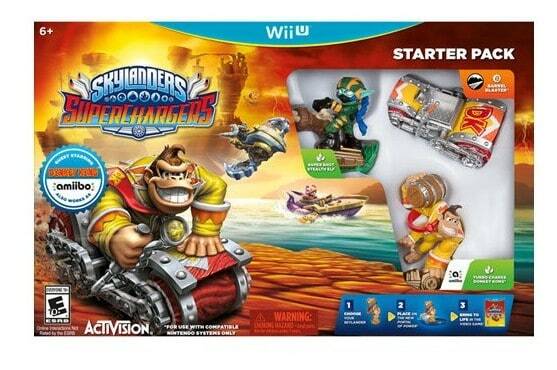 Today only at BestBuy.com, you can get this Skylanders SuperChargers Starter Pack for WiiU for just $9.99 (reg $49.99)! Great price for this popular set! A great price for this super pack!